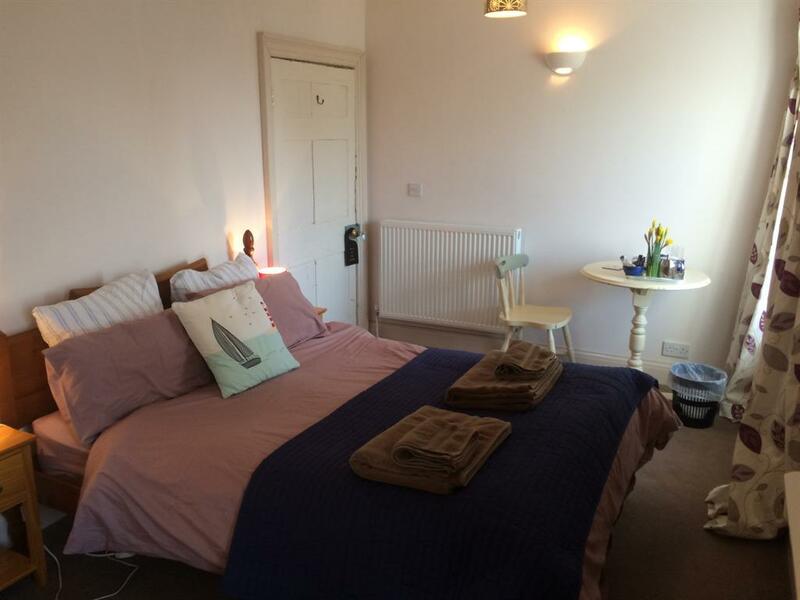 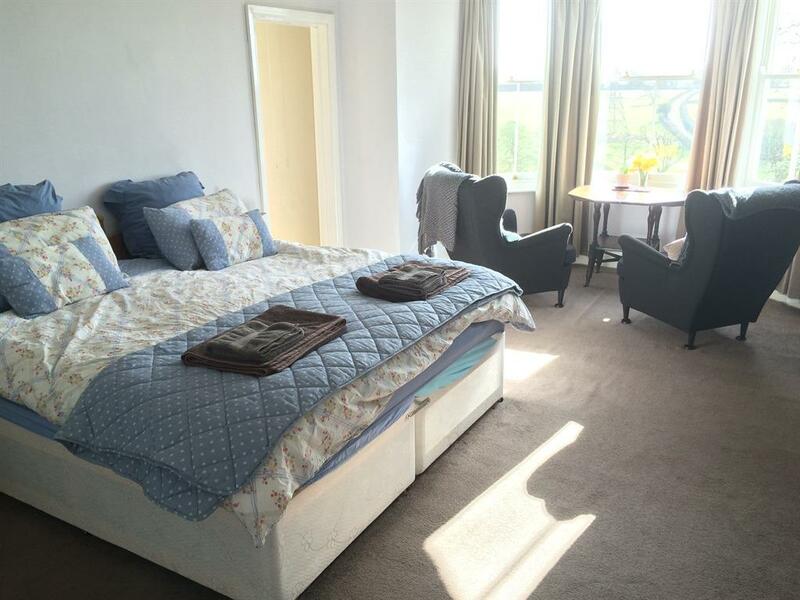 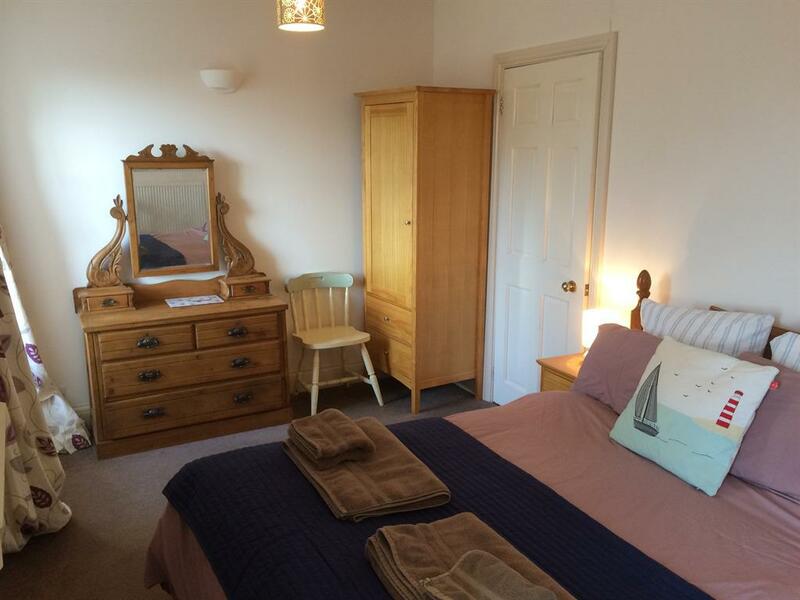 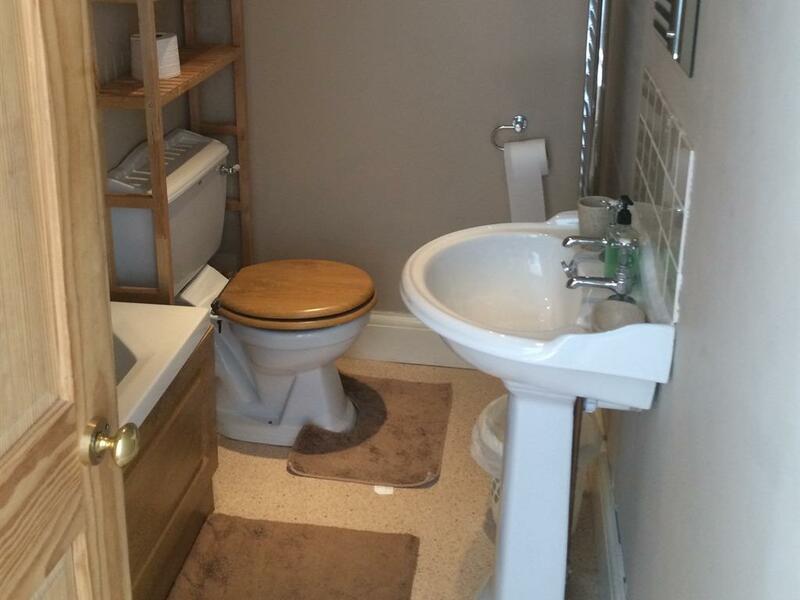 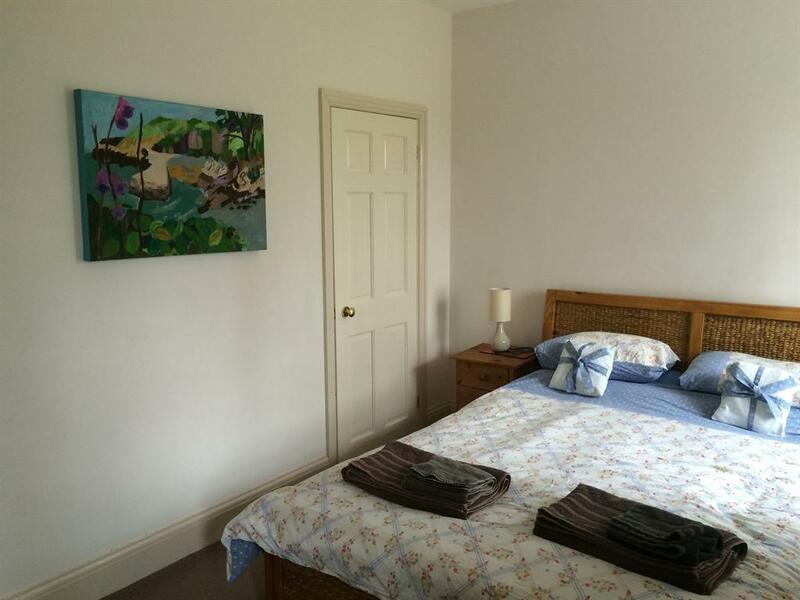 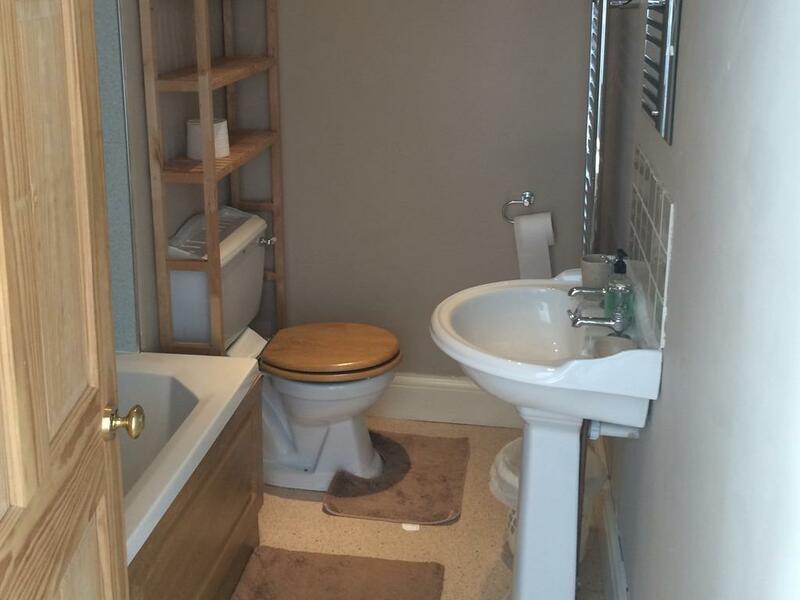 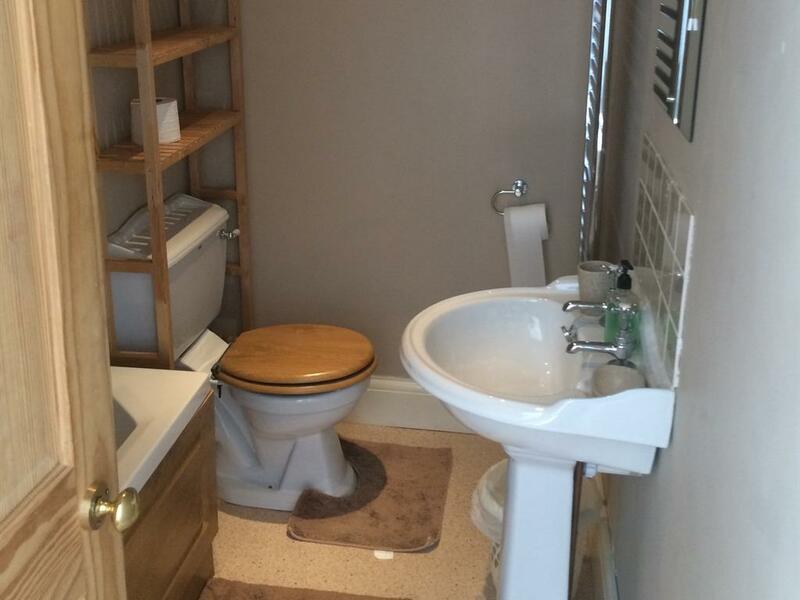 Large double room with en-suite bathroom and king-size bed. 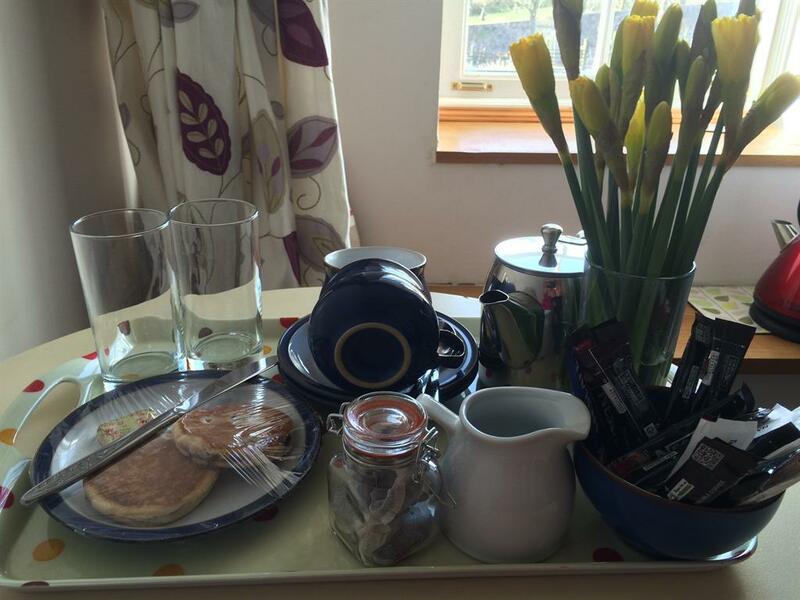 Flat screen TV/DVD tea and coffee making facilities and Welsh cakes. 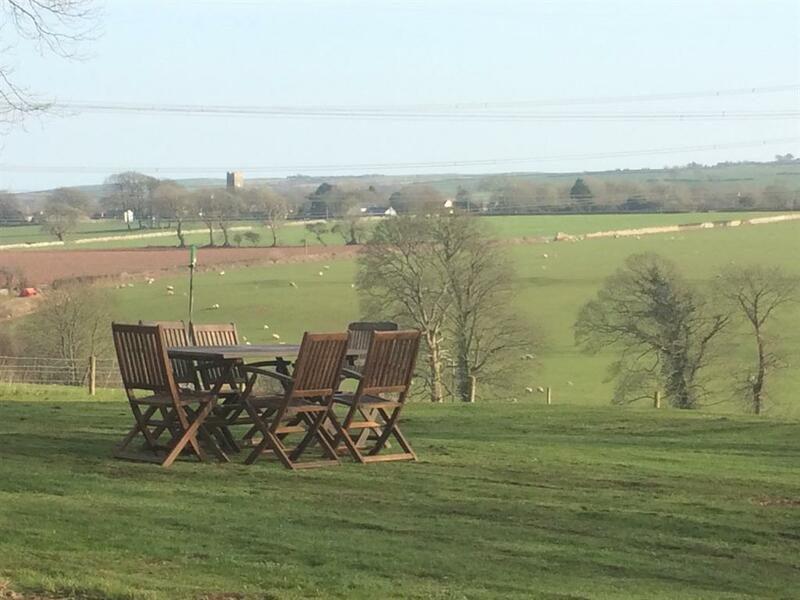 Lovely views of the beautiful South Pembrokeshire countryside. 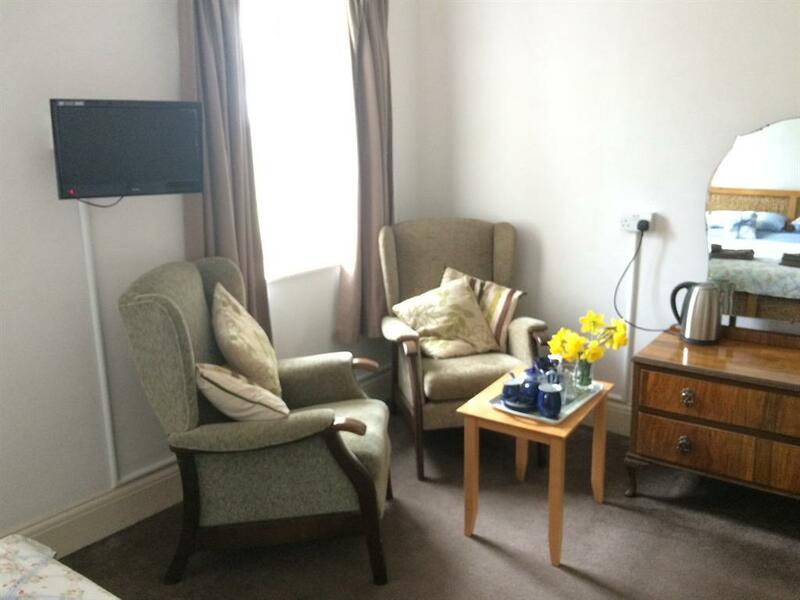 Seating area with comfortable armchairs and table. 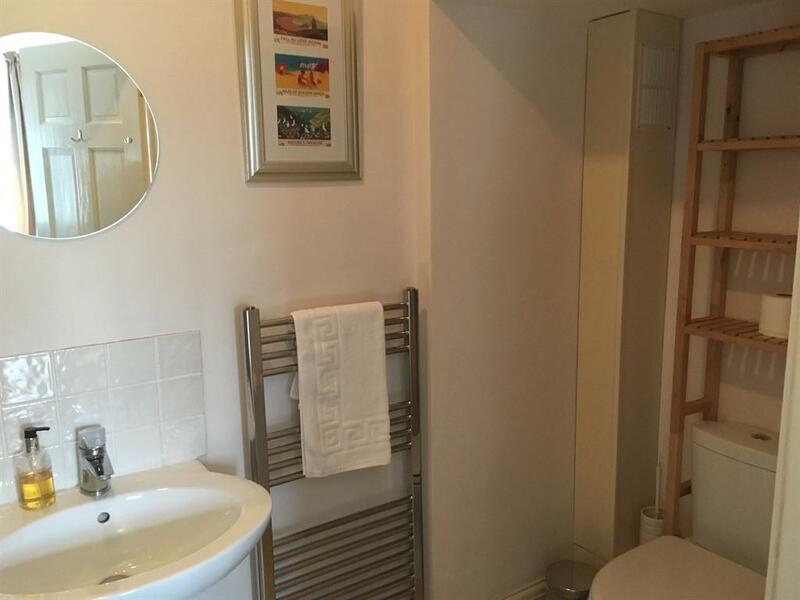 Double room with en-suite shower room. 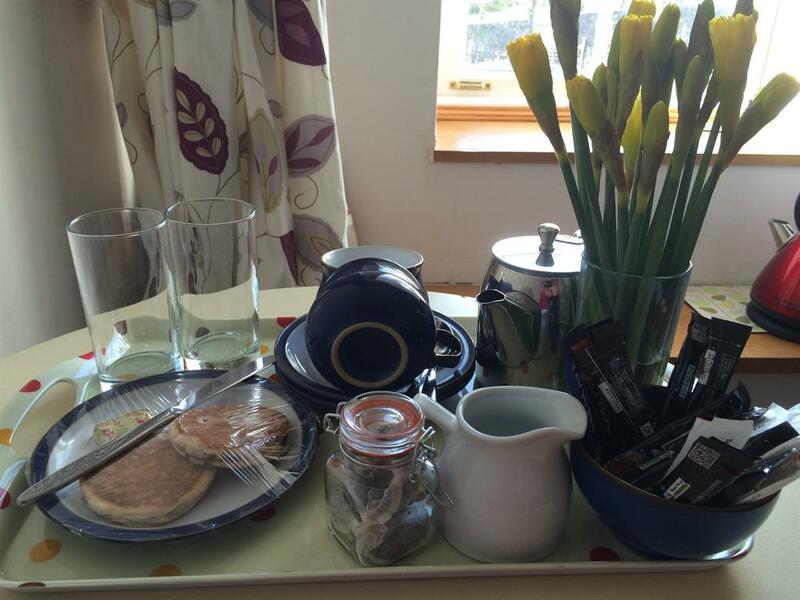 Flat screen TV/DVD, tea and coffee making facilities and Welsh cakes. 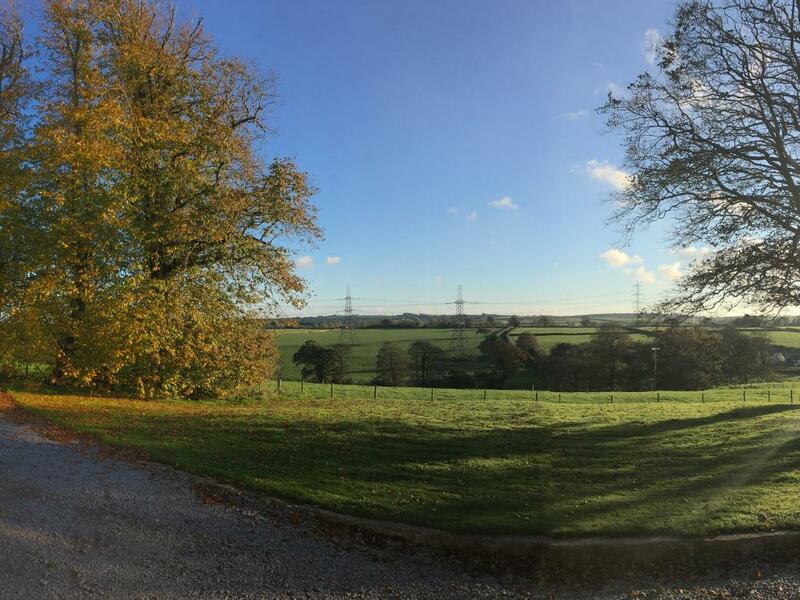 Views over walled garden. 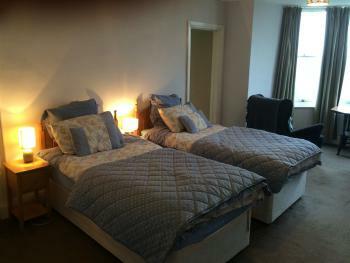 Large room with king size bed. 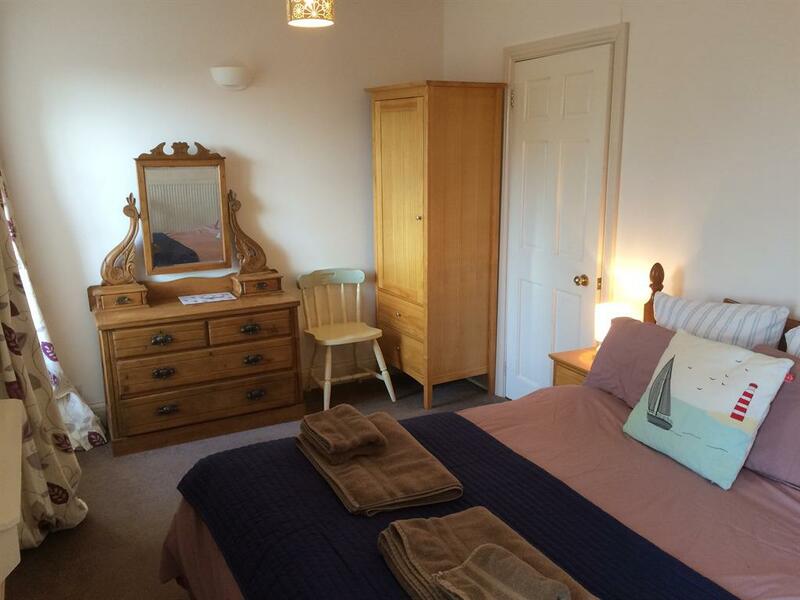 Ensuite shower room, tea and coffee making facilities and Welsh cakes, TV/DVD. 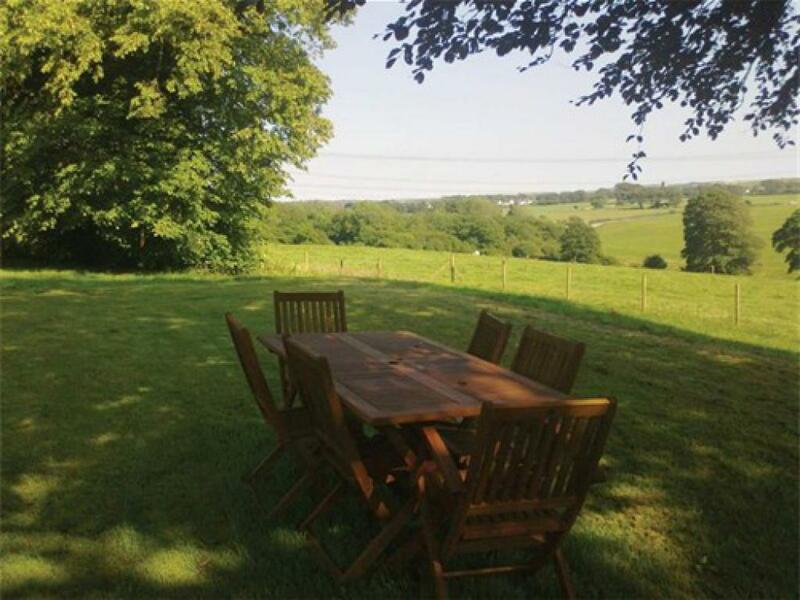 Views over open countryside and a comfortable seating area with armchairs. 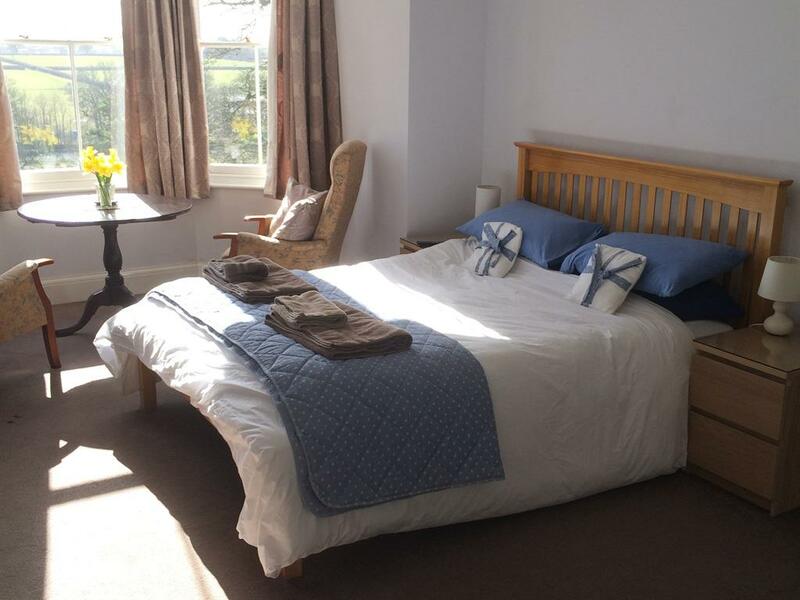 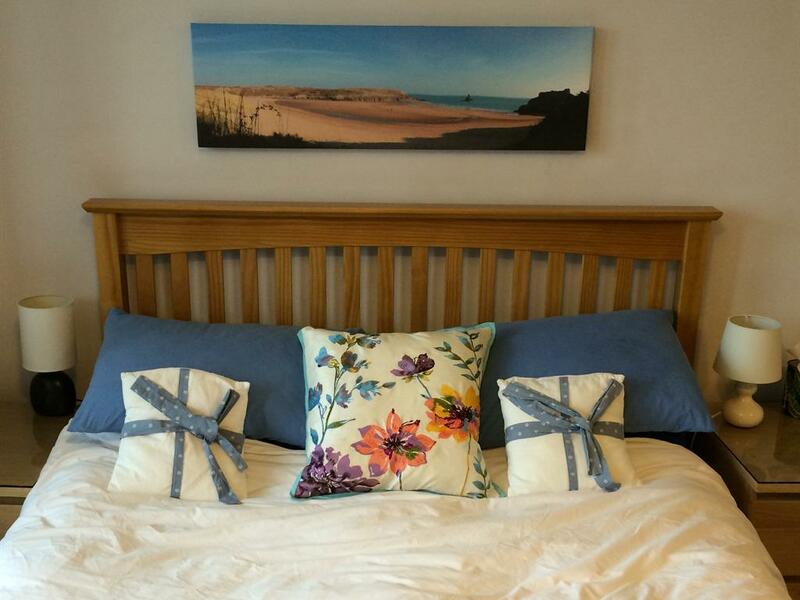 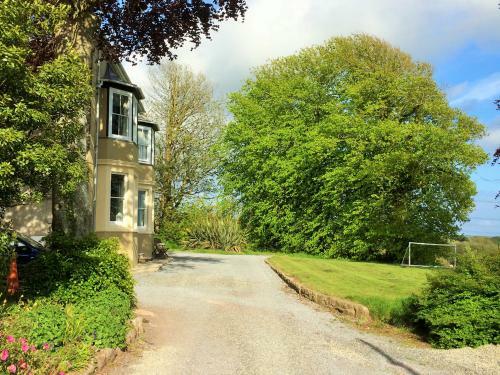 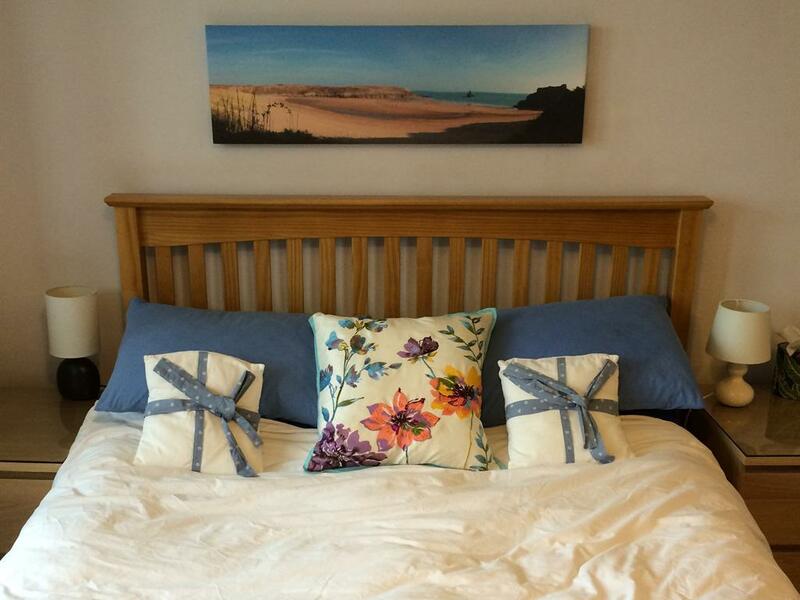 Holiday cottage sleeping six in three bedrooms, two with extra large double beds and one with twin beds. 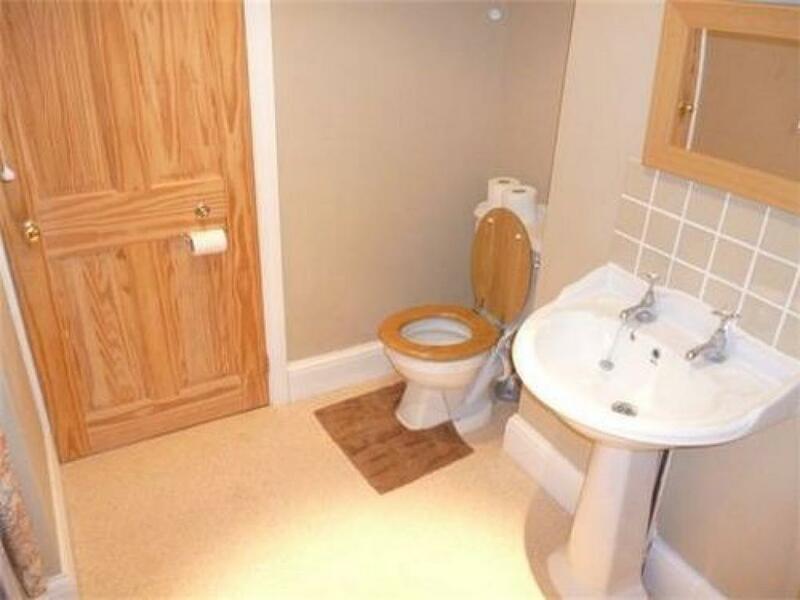 Spacious family accommodation with private patio. 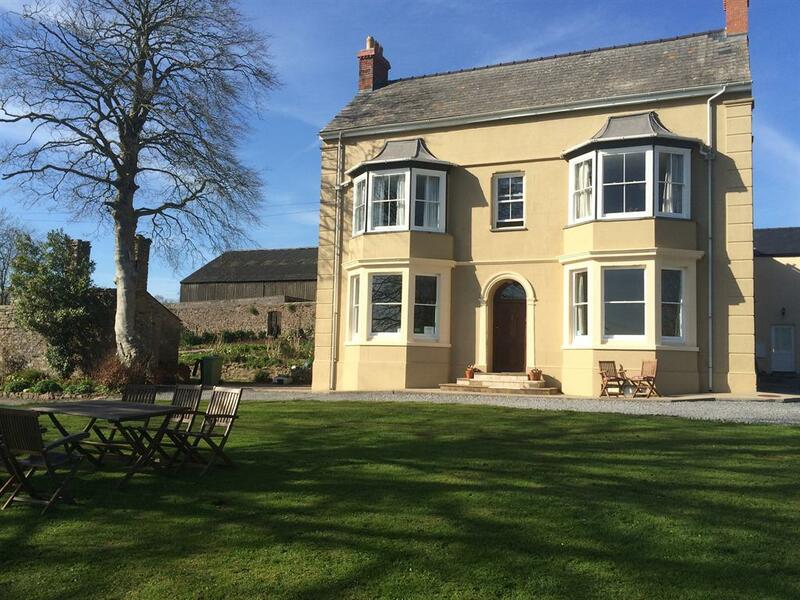 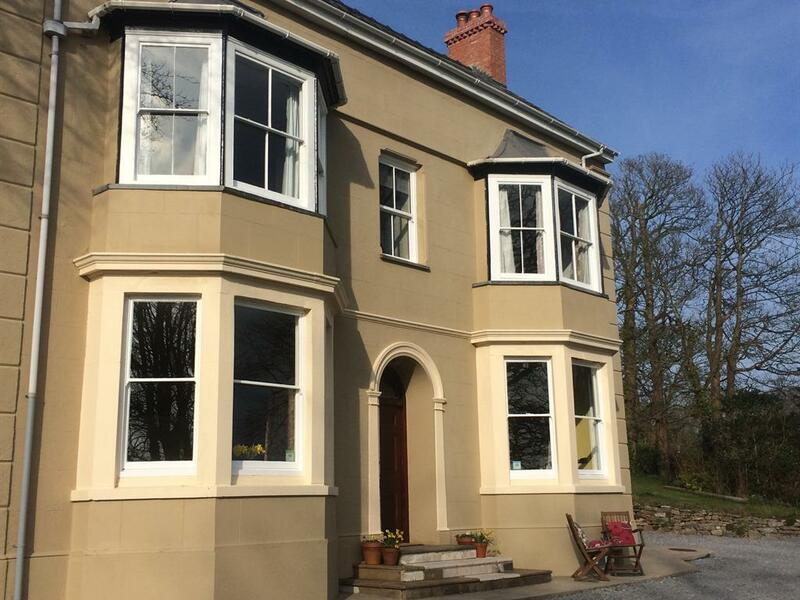 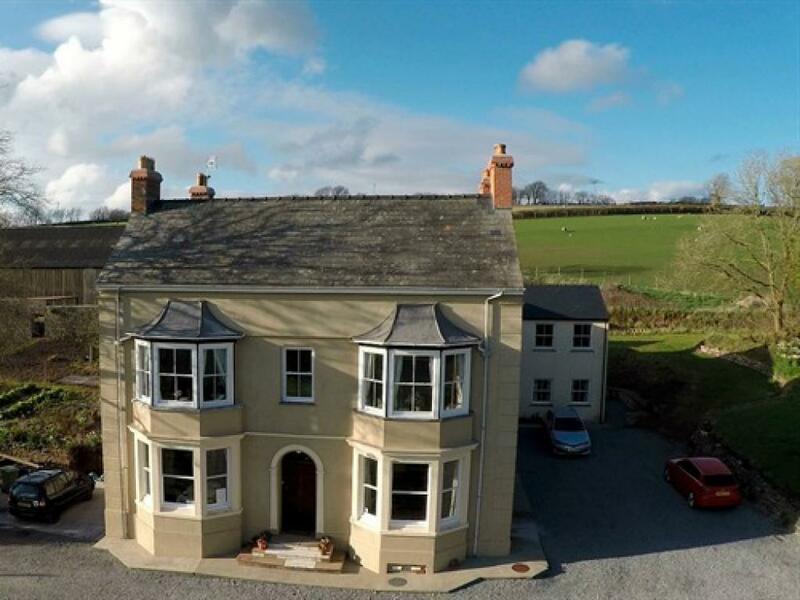 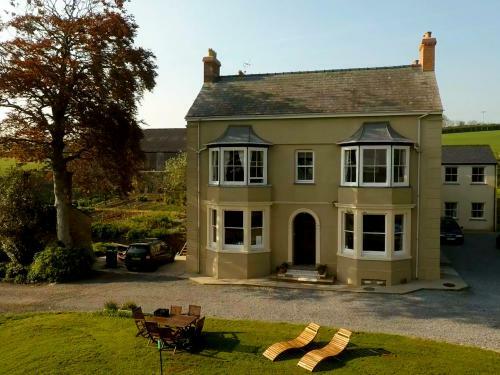 Welcome to North Down Farm Bed and Breakfast a lovingly restored Georgian house in the heart of South Pembrokeshire with stunning views and close to the historic town of Pembroke and its impressive castle and the world renowned Pembrokeshire Coast National Park and its stunning beaches and coastal walks. 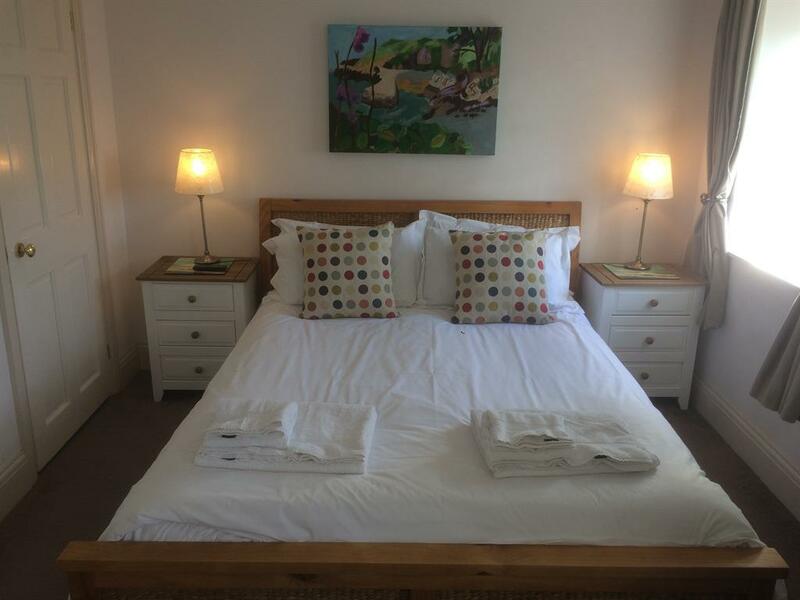 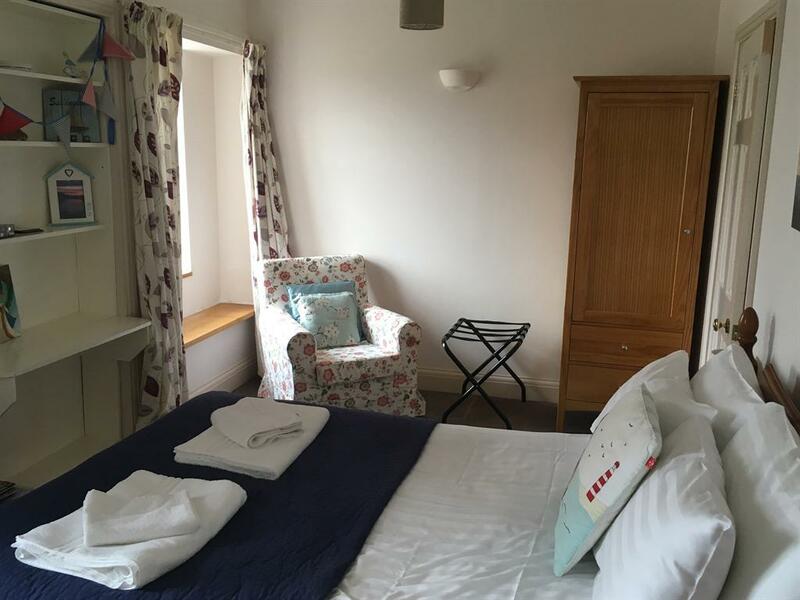 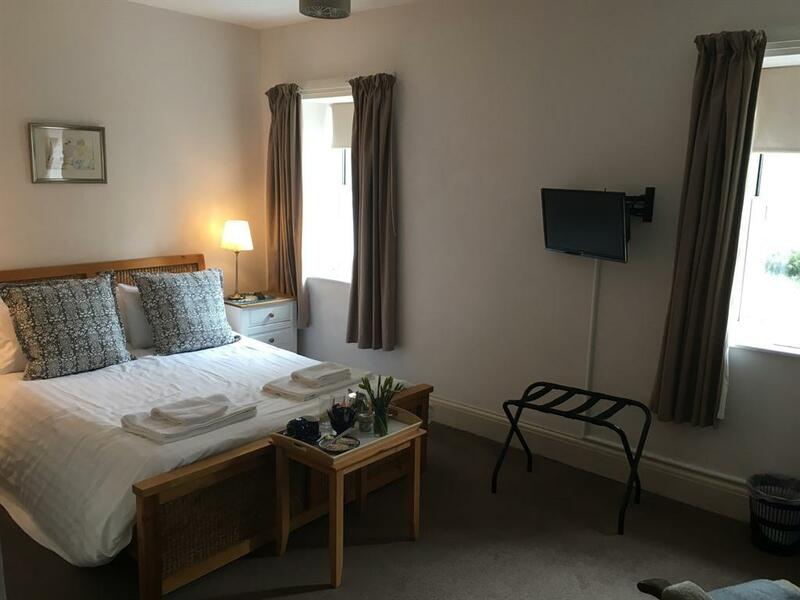 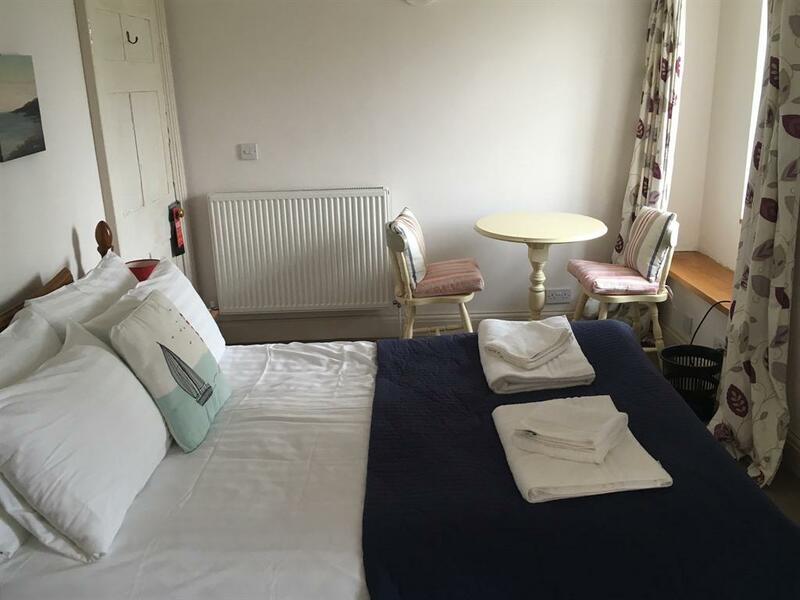 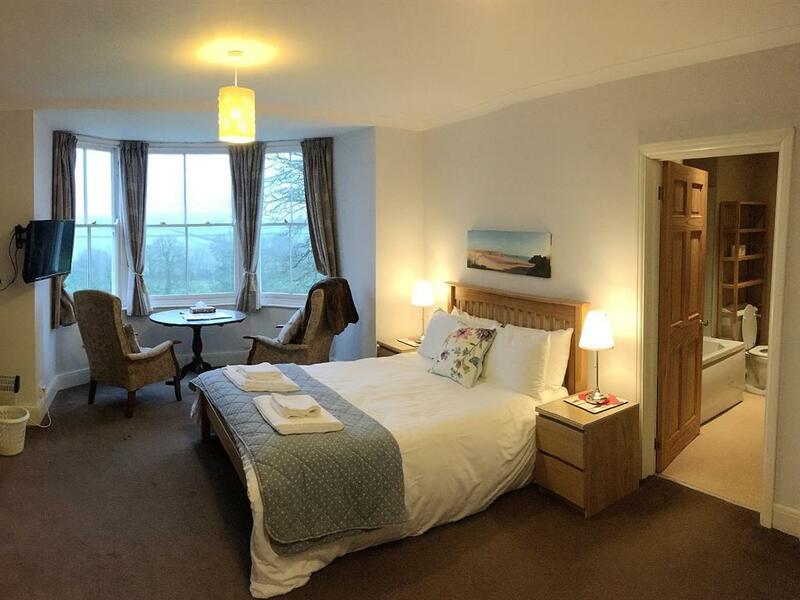 Our superior double rooms have king sized beds and en-suite bathrooms our classic double has a king size bed and en-suite shower room and our standard room has a double bed and en-suite shower room. 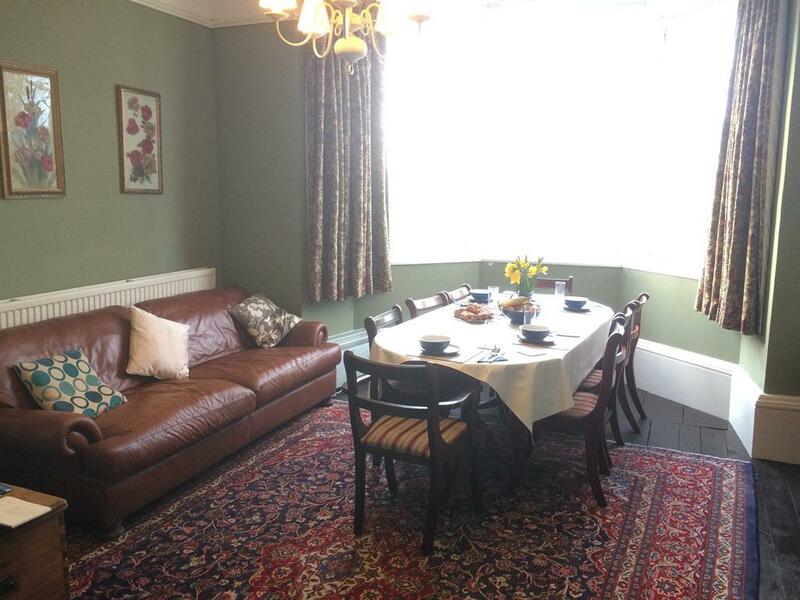 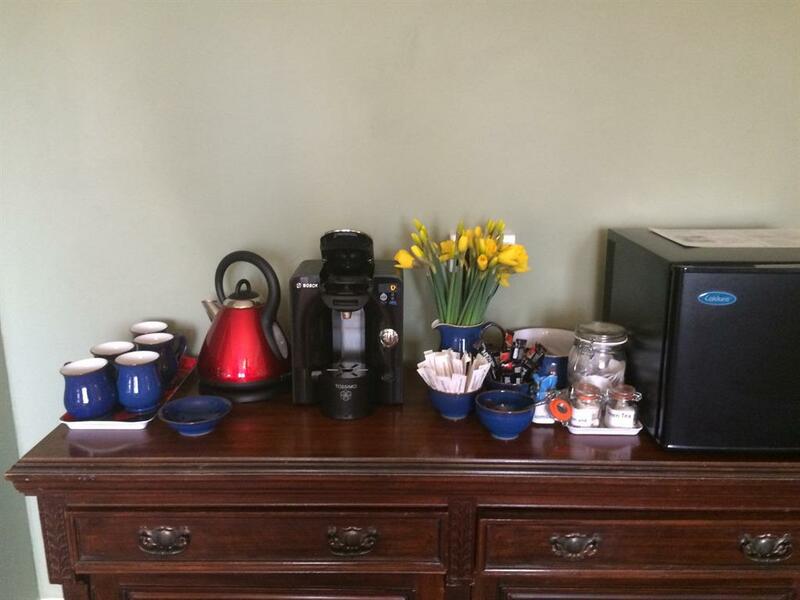 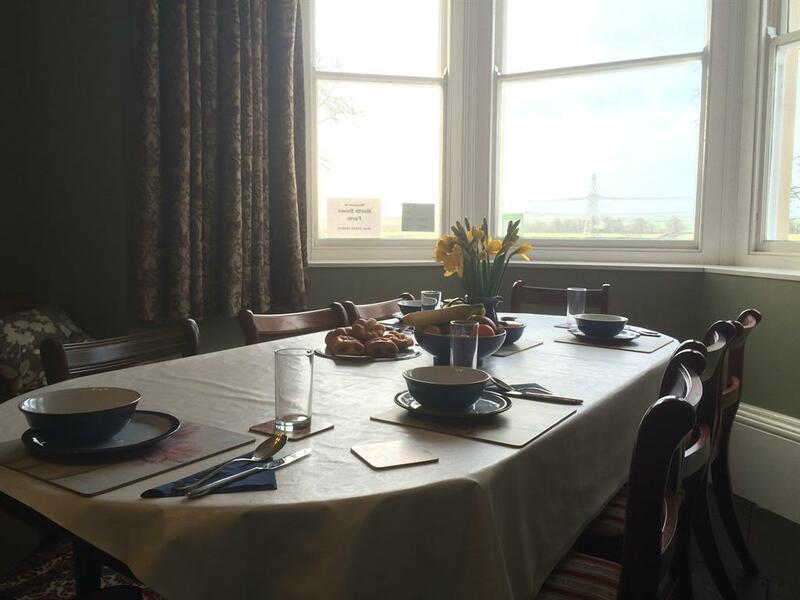 All have TV/DVD, tea and coffee making facilities with local Welsh cakes. 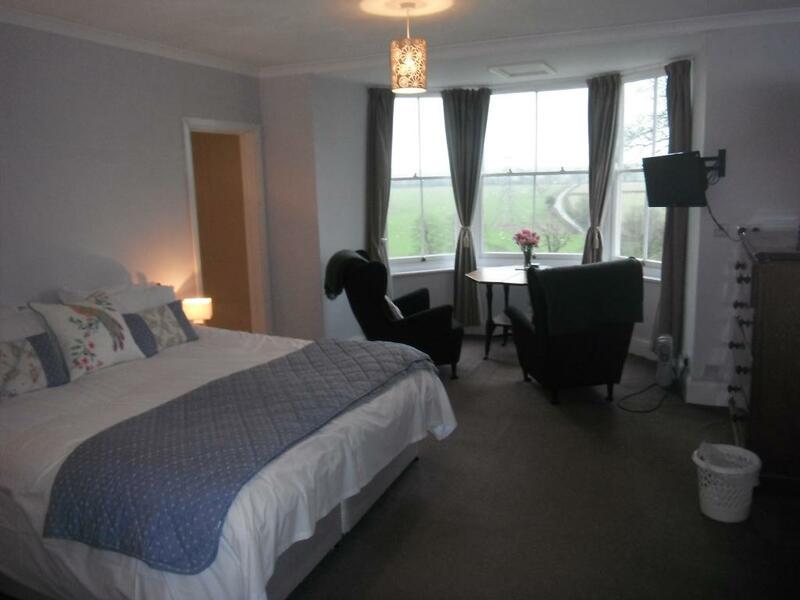 All rooms have either countryside or garden views. 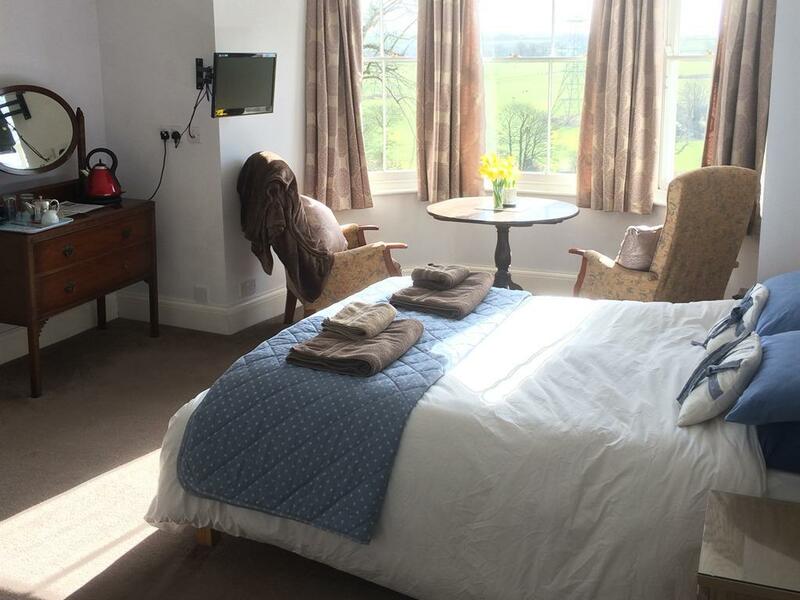 We use the highest quality, professionally laundered, hotel standard bed linen and towels. 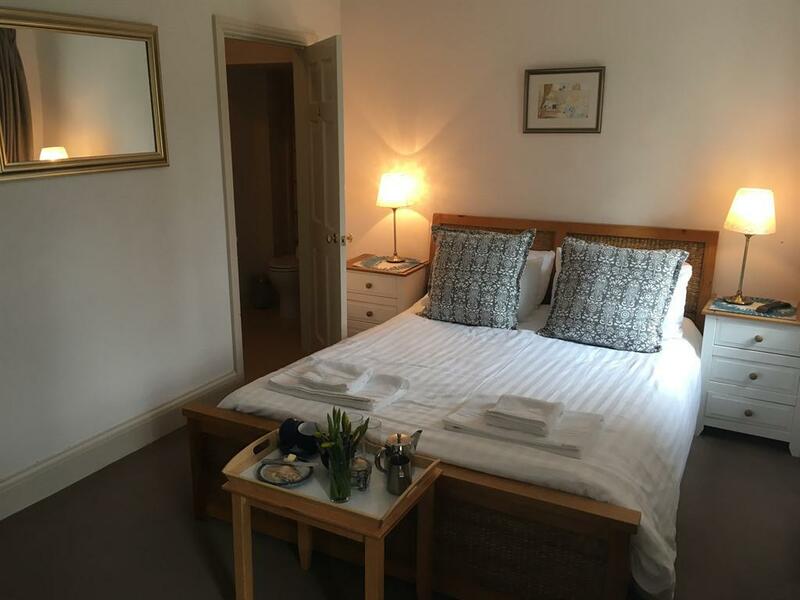 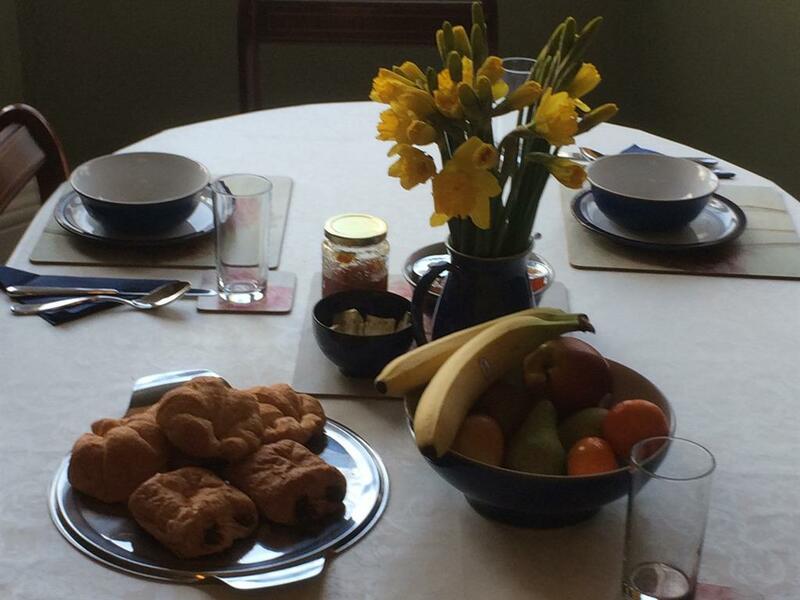 Included in the price of your room is a generous self -serve continental style breakfast including a wide range of cereals, fruit, croissants and pastries, Welsh yogurts, toast, fruit juices, tea and real coffee. 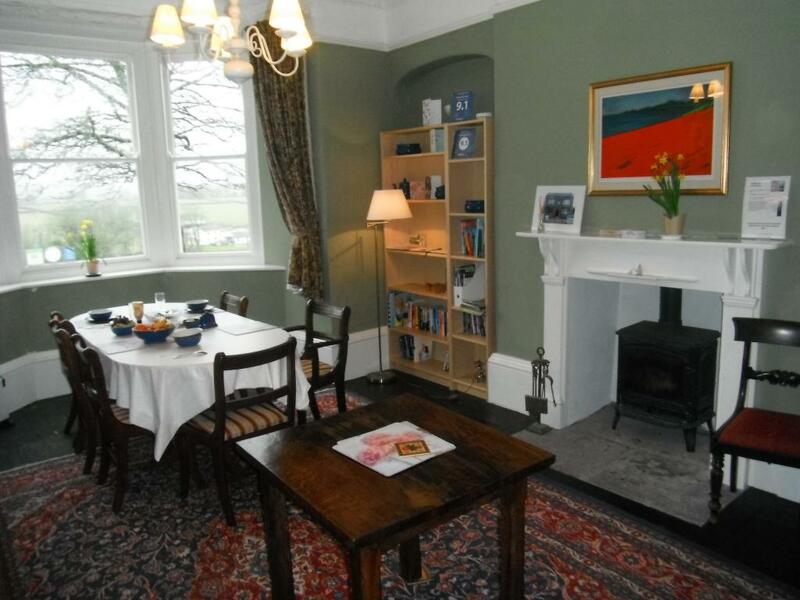 There is a wide range of maps and guides which guests are welcome to borrow during their stay. 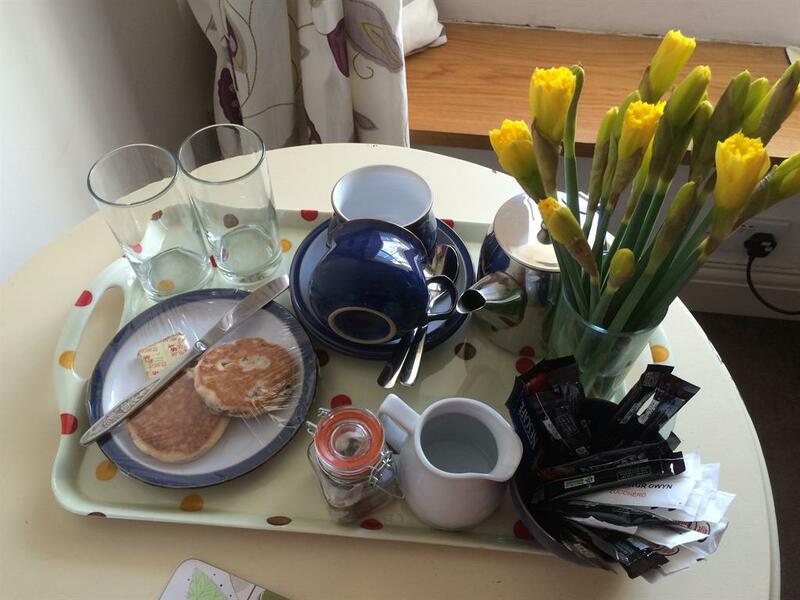 A warm welcome is assured from your host Tessa who has a wealth of knowledge about Pembrokeshire and the National Park.